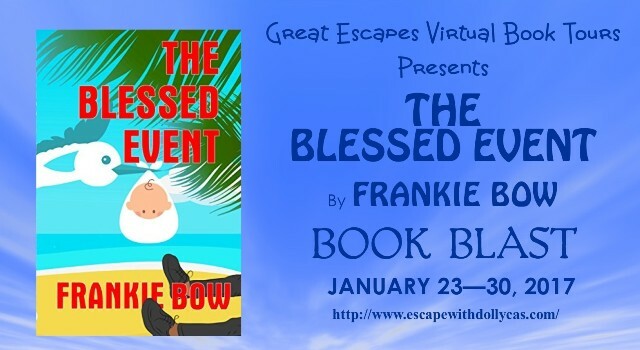 Today, I’m hosting a “Book Blast” for “The Blessed Event” by Frankie Bow! 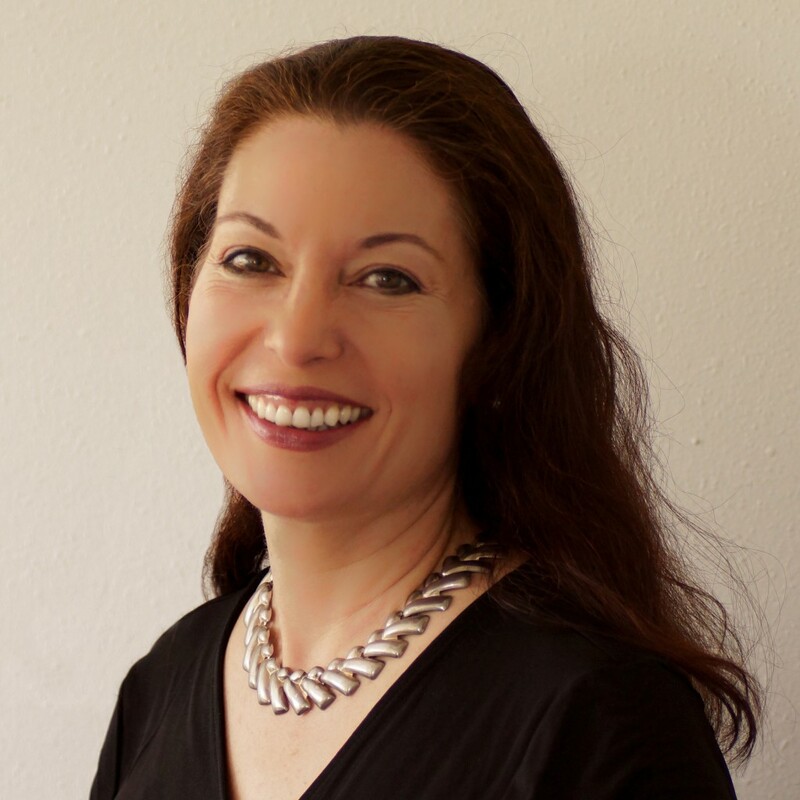 A book blast is simply a way of getting the word out about a special author event. 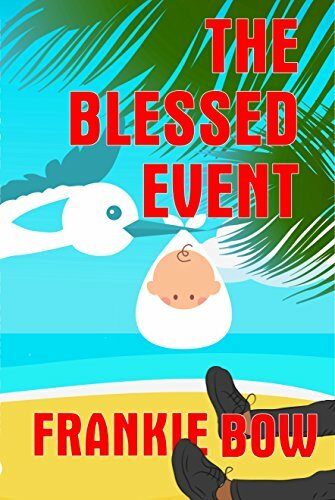 In this case, we’re celebrating the fact that Amazon has “The Blessed Event” for Kindle for just $.99 during the month of January!